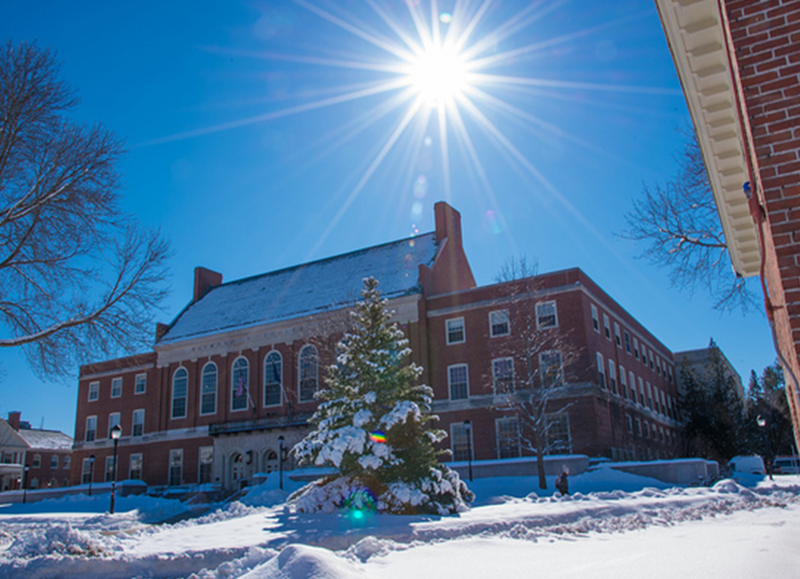 The University of Maine System began its search for its next chancellor in February upon the announcement of retirement by James Page, the system’s current chancellor, who will complete his term on June 30th. Appointed by the board of trustees, the chancellor governs administration of the entire University of Maine System. The boards of trustees nominated former chairman Sam Collins to lead the search committee. In the coming months the search committee will continue to recruit and review candidates, and do preliminary interviews. They will conclude their search and make an appointment by early June. More information about the search for a new chancellor can be found here.